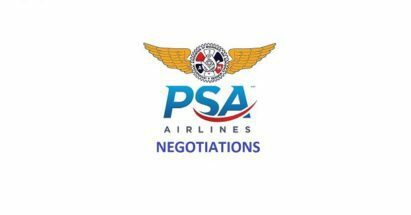 Voting on the recently released 2nd Tentative Agreement reached with PSA Airlines was conducted yesterday in CAK, DAY, CVG, CLT GSP, ORF and SAV. With approximately 70% of the total membership participating in this ratification, the Tentative Agreement was approved by a majority of those who voted. Work will begin immediately on proofing of a final document for printing and we will proceed to signing this ratified CBA so as not to delay any of the changes contained within.